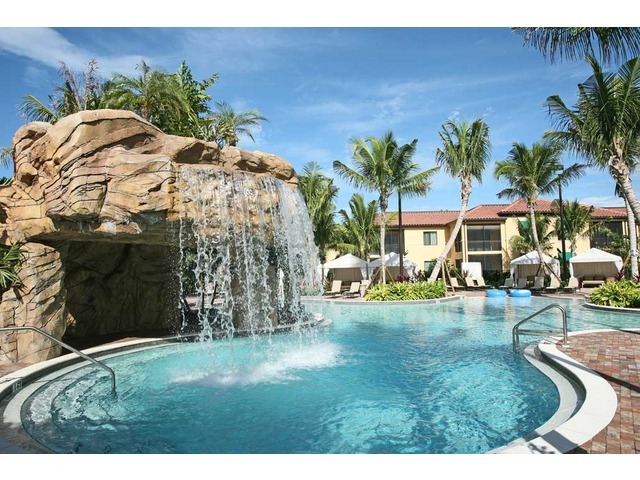 Naples Bay Resort Naples Fl is a Tuscan styled, resort hotel community of condominiums built on the waterfront on Naples Bay (on Tamiami Trail), close to downtown Fifth Avenue South. Naples Bay Resort features an amenity rich environment that includes waterfront shopping, Euro-style spa, an expansive activity center with resort pools, meandering lazy river, state-of-the-art fitness facility, tennis courts and a complete Captain’s Lounge and 97 slip marina. Naples Bay Resort is popular for investors as it is the only waterfront resort that offers rental management with cash-flow for owners. Please join my Free Naples Bay Resort Naples Fl Email Service to be notified when Brand New Naples Bay Resort Naples Listings hit the market!